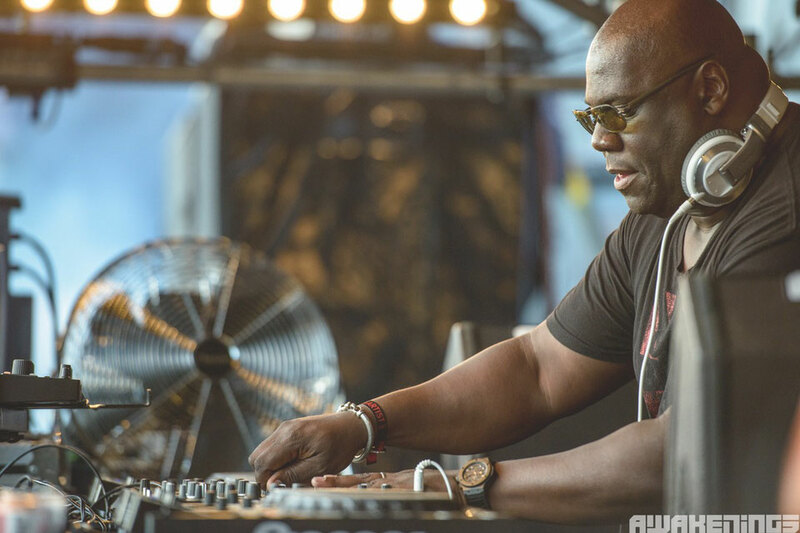 On 14 June Carl Cox embarks on his last and longest ever season at Space, Ibiza - Music Is Revolution – The Final Chapter. 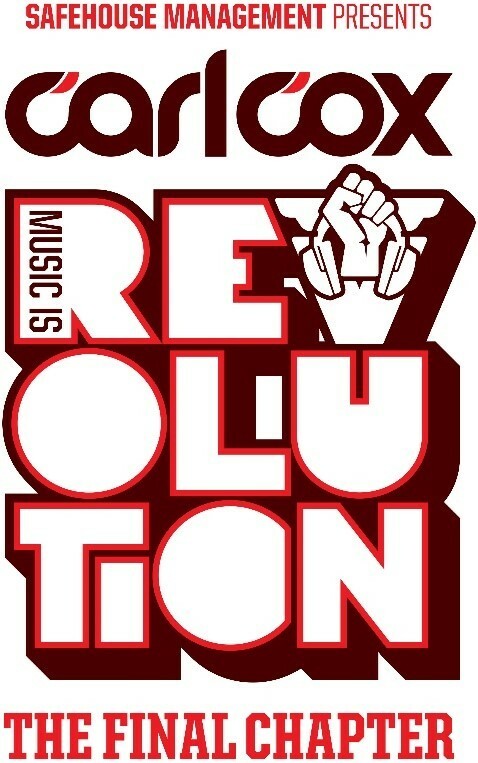 This year Carl will be taking a nostalgic look back on his history at the club, bringing back selected DJs from all previous 14 seasons, along with a huge array of new talent. With just over 10 weeks to go until the opening party, the line-up is already taking shape. First names confirmed include DJs such as the French-born Francois K, US house DJs Danny Tenaglia and Masters At Work and the UK’s Sasha. On the techno front there’s Sweden’s Adam Beyer going b2b with Ida Engberg plus Italy’s Marco Carola and Joseph Capriati. Also returning are D&B’s Andy C & Tonn Piper (All night long), Guy J, Spain’s Uner, Unkle’s James Lavelle and DJ Sneak, with new talent with Lauren Lo Sung and Eli & Fur also confirmed. Running for 15 weeks, one week for every year of the residency, Music Is Revolution – The Final Chapter aims to be the biggest party on the island and with all early bird tickets apparently selling out in just 24 hours, demand may well exceed expectations. Tickets for the closing party are apparently almost sold out, so you’ll need to act fast if you want to witness Carl’s last ever Space show on 20 September, which he’s already confirmed he’ll be playing all night long.